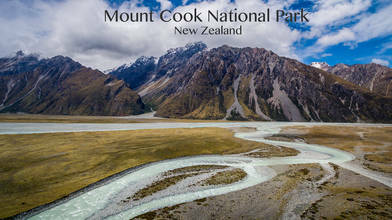 Description: Short video of the Aoraki / Mount Cook National Park in New Zealand. Some parts of the Lord of the Rings Trilogy were filmed here. Very scenic and rugged.